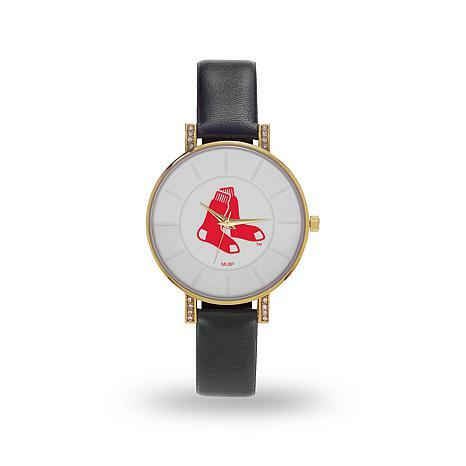 MLB Sparo "Key" Team Logo Stainless Steel Bracelet Watch - Red Sox Take me out to the ball game ... and get me there on time with this team-inspired watch. Love the team logo, the colors and the comfortable stainless steel bracelet. 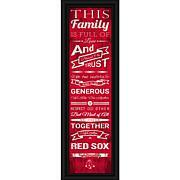 It's a great gift for him (or her)!